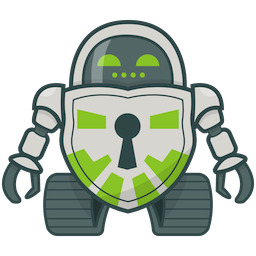 The Cryptomator security architecture in Cyberduck and Mountain Duck has many crucial advantages over other client-side encryption solutions. Open source software that can be audited independently for security. You can rest assured there are no backdoors and no hidden vulnerabilities. No online service subscription or account required. You will always have access to your data without the risk of a service shutting down. Unlike disk encryption utilities, each file is encrypted for its own.